Television is set for a dose of street justice, with IMG Global and games firm Rebellion taking comic character Judge Dredd into development on a new action drama. The companies are planning a drama series based on the British 2000AD comic book, which is turning 40 this year. 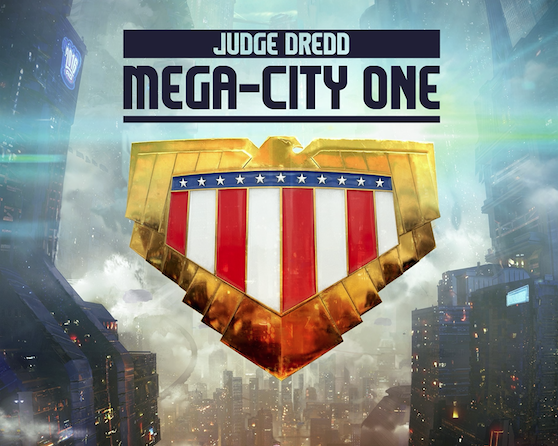 Judge Dredd: Mega-City One will be an ensemble drama following a team of Judges (futuristic cops that act has judge, jury and executioner) in a giant East Coast US metropolis in the 22nd century. IM Global Television president Mark Stern, CEO Stuart Ford, and Jason and Chris Kingsley, who were behind the 2012 film Dredd, are executive producers. IM Global was a co-financier of the movie. John Wagner and Carlos Ezquerra created Judge Dredd in 1977 as part of the sci-fi-focused 2000AD.